We have so much choice this Easter, perfect for kids that just want to dip their toes in the water for half a day, or want to go for it on a 2 day or full week course. Receive a discount for the full 5 days of activities! 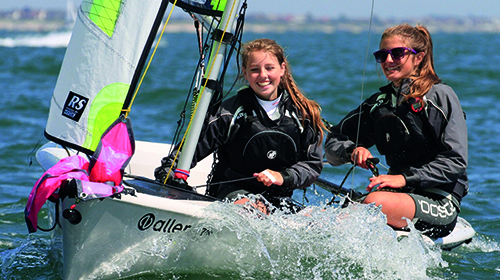 The Watersports Academy is Poole Harbour’s premier centre and one of the largest activity centres on the South Coast. Offering the widest selection of water based activities, top-of-the-range equipment and qualified RYA and BKSA instructors plus excellent on-site facilities including training room, changing rooms, lockers, shop and café. 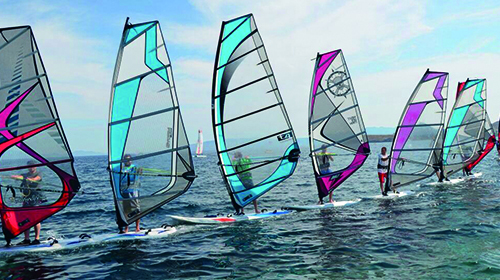 Saturdays windsurfing and Sundays it’s multi-activities with windsurfing, kayaking, sailing and paddle boarding. (8-16yrs). 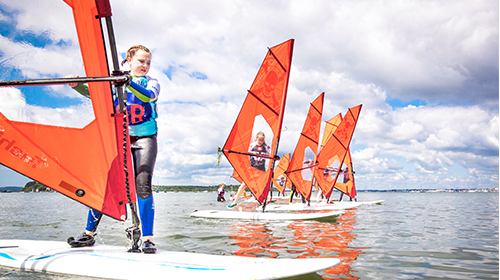 This is a great start to windsurfing – you will learn all the basics plus have so much fun too! The course includes tacking, gybing, sailing around a triangular course, understanding the wind, return to start and kit knowledge. (8-16yrs). 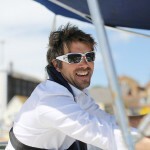 Fun sailing courses for beginners and intermediate sailors. From giving a basic understanding of how to sail a small boat to racing and planning a day out sailing. (8-16yrs). 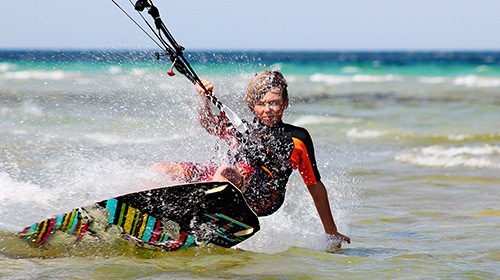 1 or 2 day kite surfing course, designed for teens, taught by fun qualified instructors. The course is a combination of safety procedures, kite launching and landing, water body dragging and once these are perfected up on the board kite surfing. (12-16yrs). 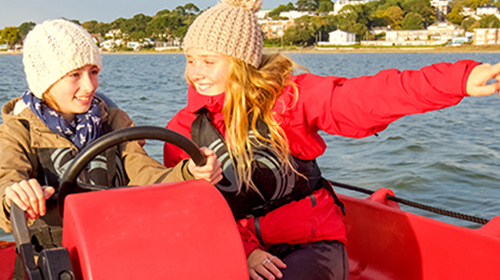 Join us for an exciting RYA introduction to power boating course, learning how to drive a boat and carefully control it into various manoeuvres. It’s a great course, that will give you excellent skills to assist on board a boat. (Level 1: 8-12yrs, Level 1 & 2: (12-16yrs). 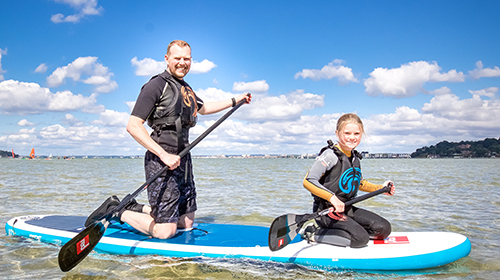 Located onsite at the Sandbanks Hotel and on the edge of Poole Harbour, The Watersports Academy offers thrill seekers, pleasure seekers and family fun seekers a host of exciting water-based activities – all just a stone’s throw from our peninsula hotels.